nagels manufactures pay on foot tickets for all the different systems used around the world. With approval status from the major OEMs for installations globally, nagels supplies tickets for all systems including bar code and magnetic stripe. As barcode technology continues to gain popularity around the world, detailed consideration is needed to ensure that the base material and thermal coatings developed are suitable not only for the issuing system, but the environment in which the tickets are used. Our team can provide guidance and advice in identifying the best grade to suit your operations, no matter where in the world you are based. nagels only uses materials which have been tested and approved by the OEMs. 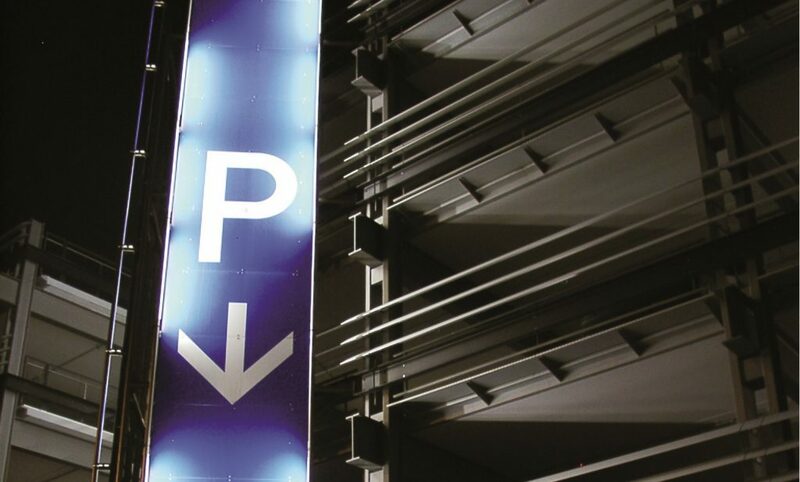 This gives all our customers around the world confidence to run their parking operation using nagels tickets.